In 1986 God put it in our heart to walk across India with the Cross. Our desire is to reach the unreached masses of India with the Gospel. 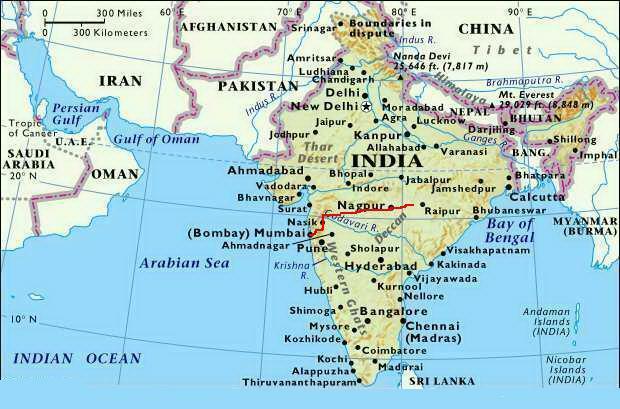 The red line above shows where we've walked on our way to Calcutta. The next page tells the story of what God has done as we walked.